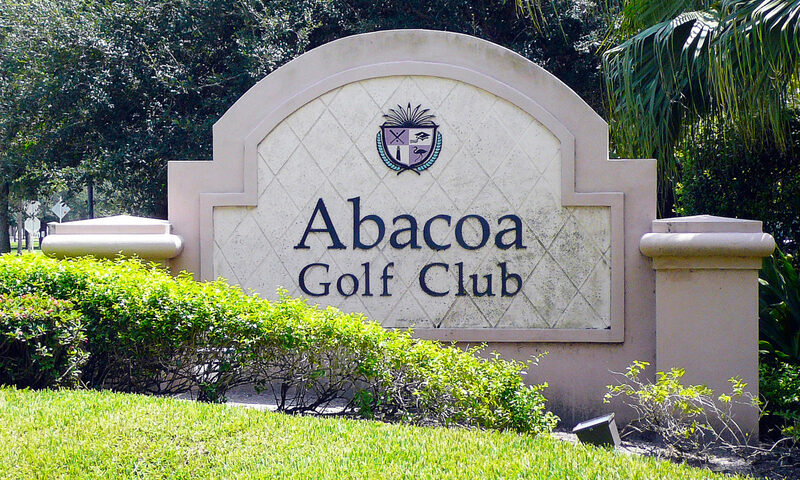 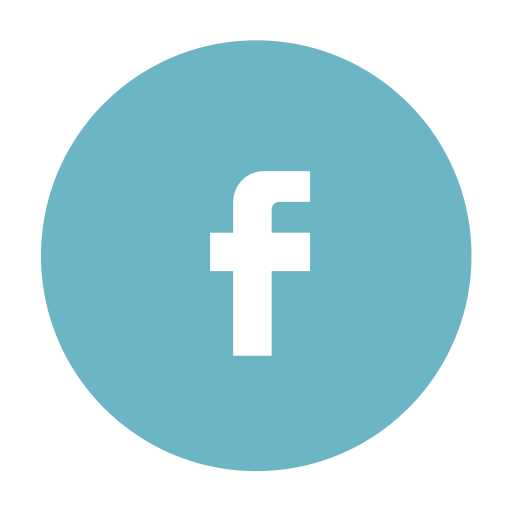 Abacoa is a carefully planned community of 15 distinct neighborhoods designed to incorporate the needs of daily life in one integrated master plan on the southern side of Jupiter. 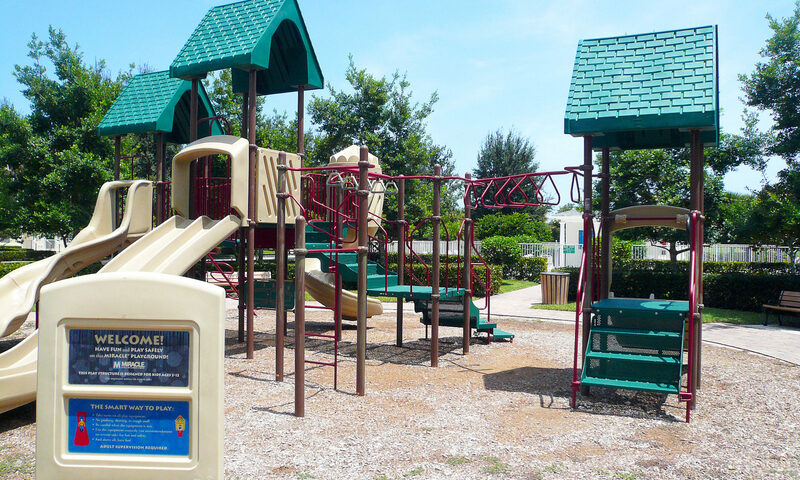 Here the elements of living like raising a family, working and playing were all combined into one area. 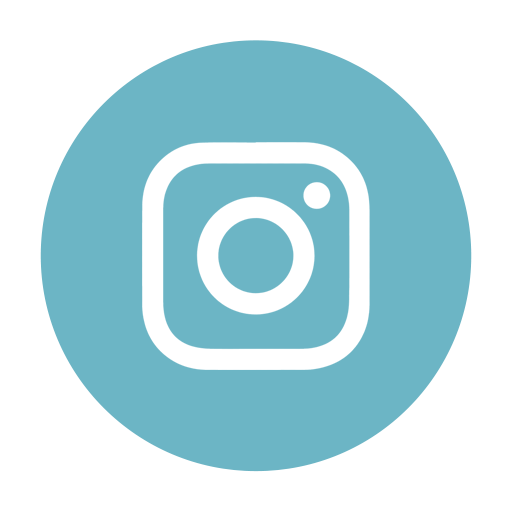 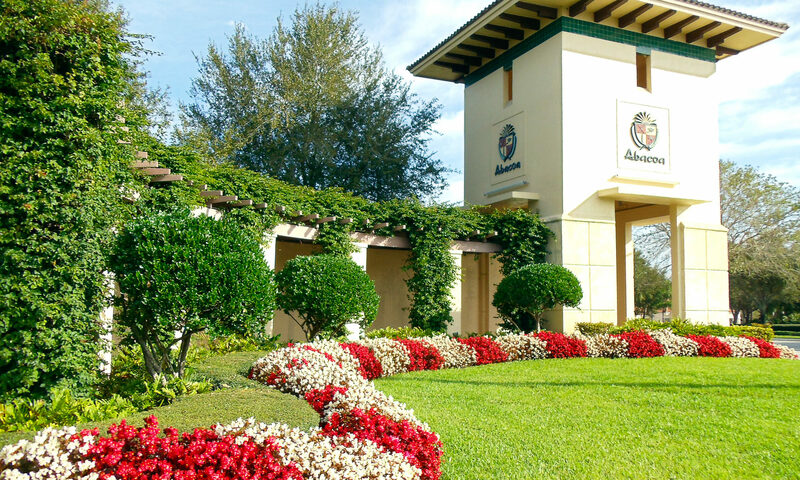 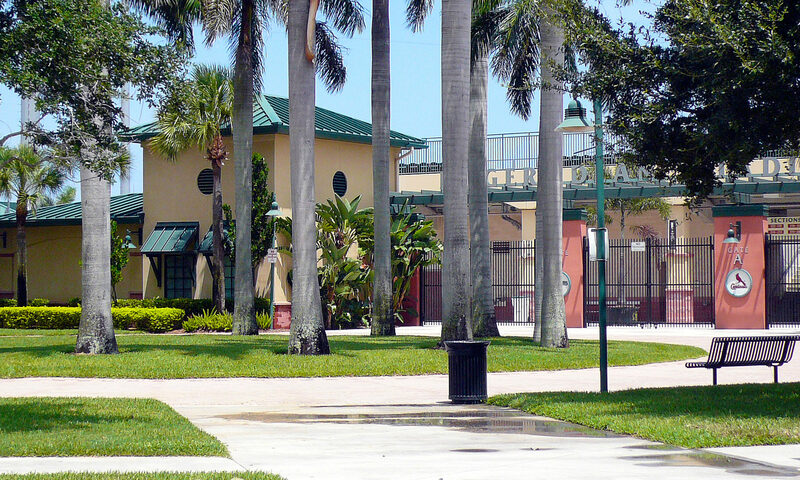 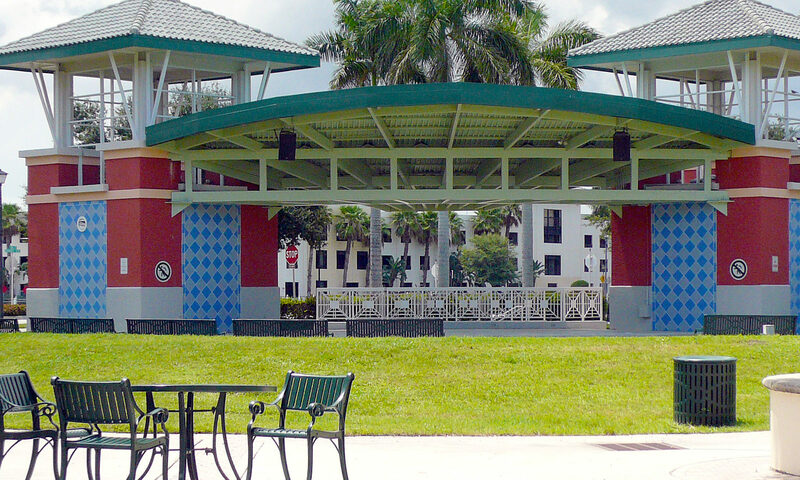 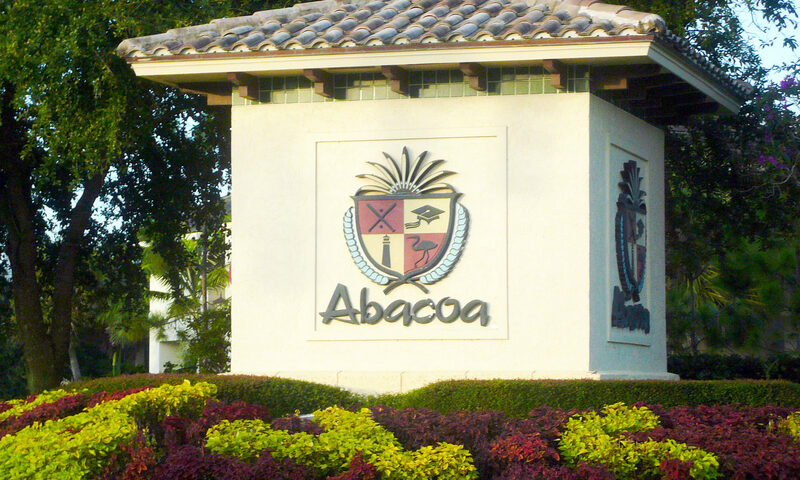 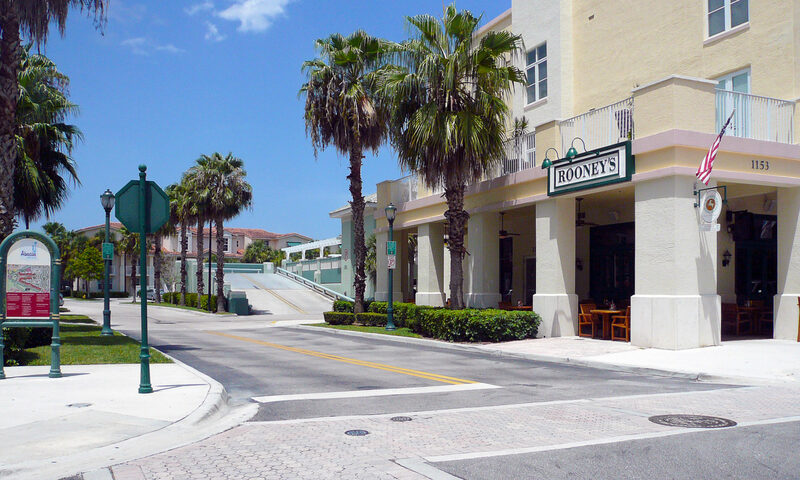 The heart of the Abacoa is the Town Center with retail shops and restaurants, the Roger Dean Stadium, the Abacoa Golf Club and the Florida Atlantic University Honors College. 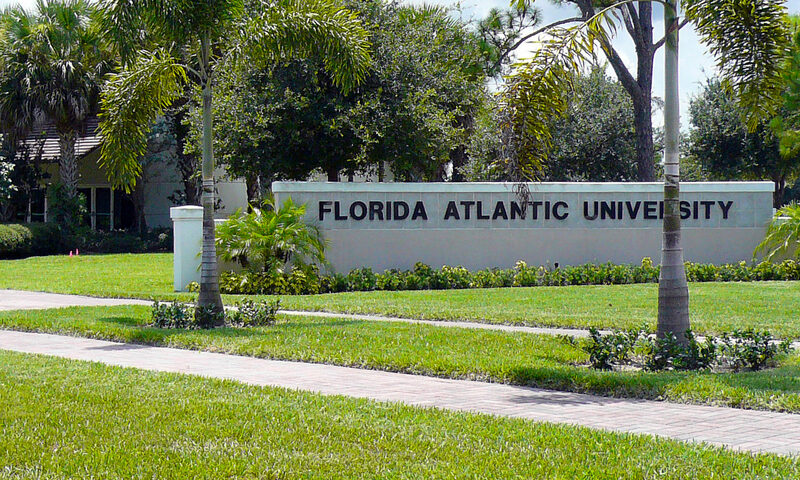 Abacoa has also been able to lure the Scripps Research Institute and the Max Planck Society to provide an intellectual base, and G4S, formerly Wackenhut, to provide a commercial base. 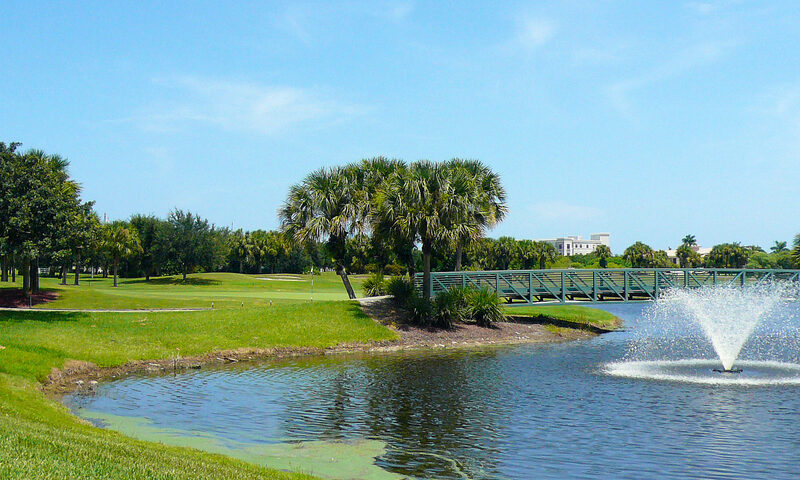 One of the most interesting communities in Abacoa is The Island, located near the golf course. 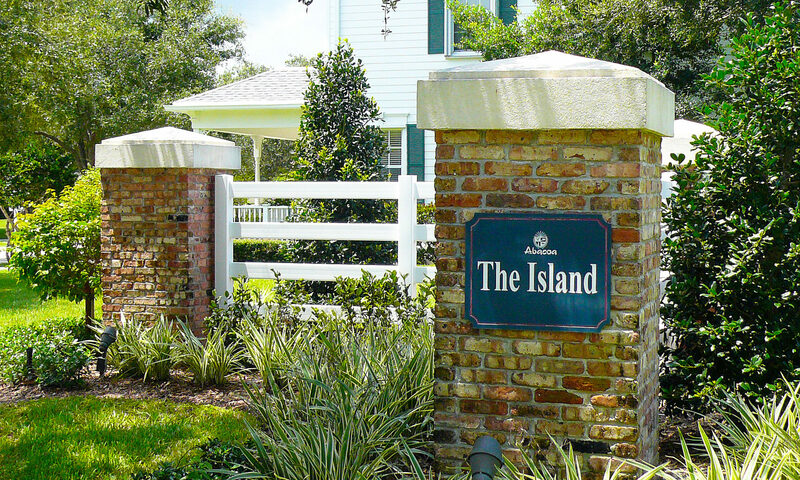 The Island at Abacoa is comprised of 176 single-family homes and town homes. 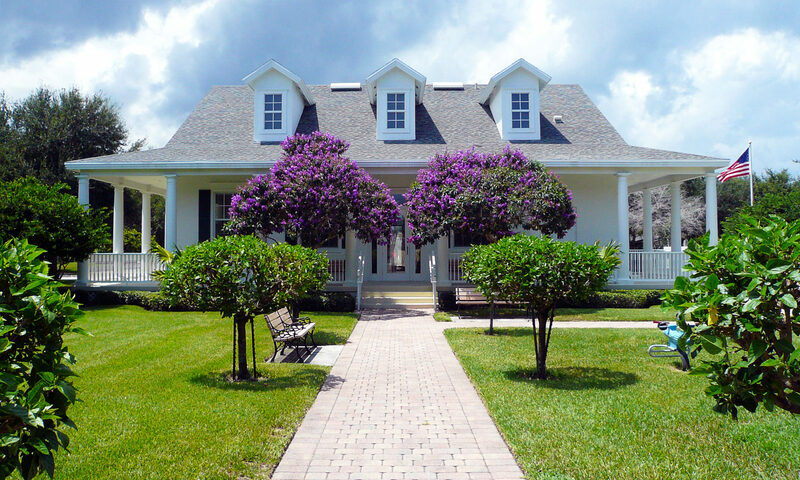 Homes here exhibit a Victorian architectural style with deep porches and garages set back from the home on the site and placed around a limited access, oak lined street. 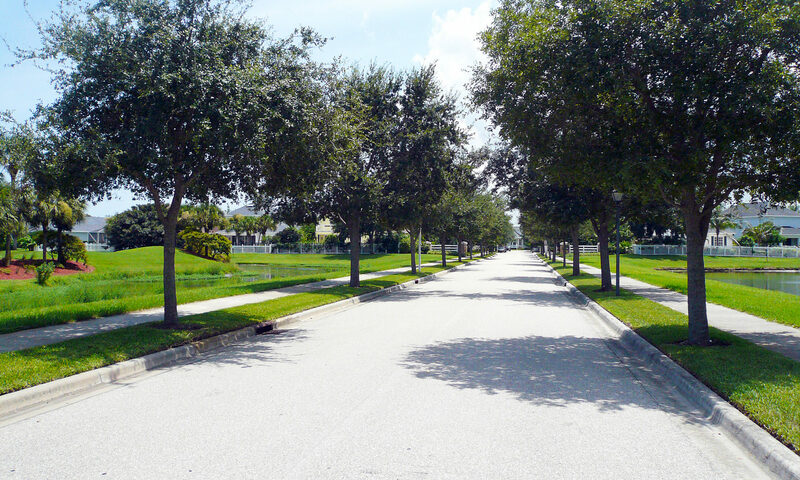 Single-family homes are offered in floorplans which range from 1,962 square feet with three bedrooms and 2 baths, to nearly 3,500 feet with 5 bedrooms and 3 baths. 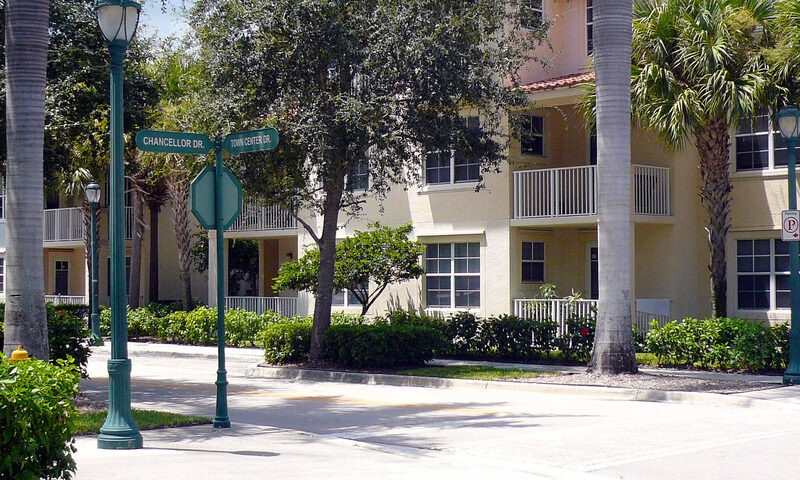 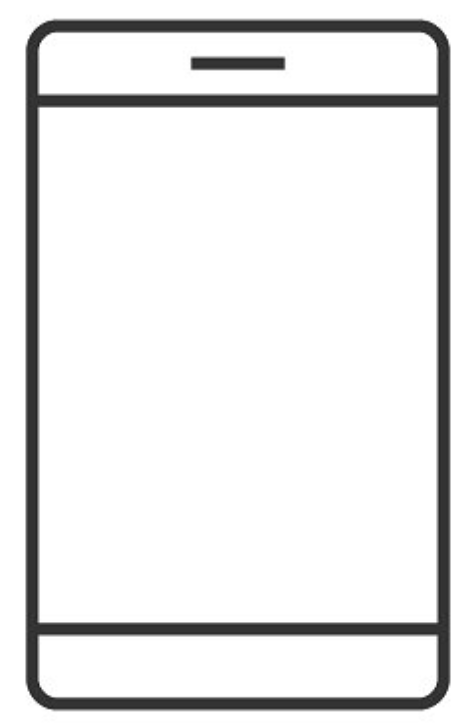 The townhouses are three bedroom, two and a half bath floorplans of about 1,800 square feet. 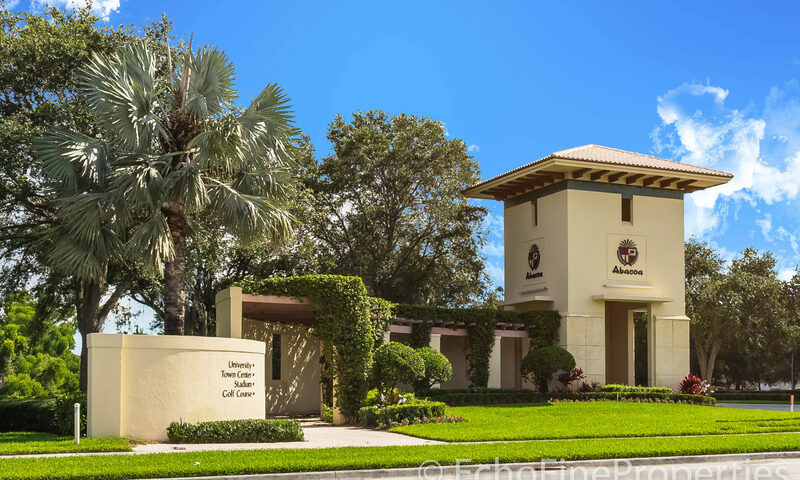 Inside you will find private pools, plantation shutters, crown molding, wood floors, fine stone or Corian counters and stainless steel appliances. 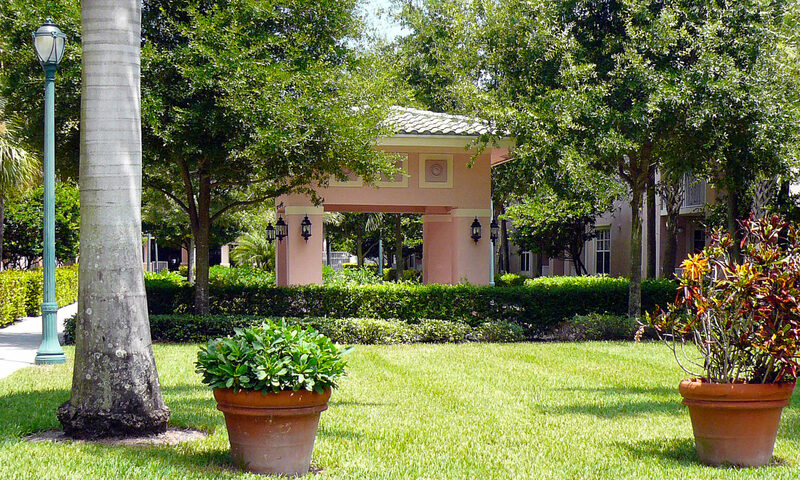 The porte-cochere and deep porches provide shade and are reminiscent of a time when neighborhoods were more “people friendly” and this lifestyle invites you to become a part of the community. 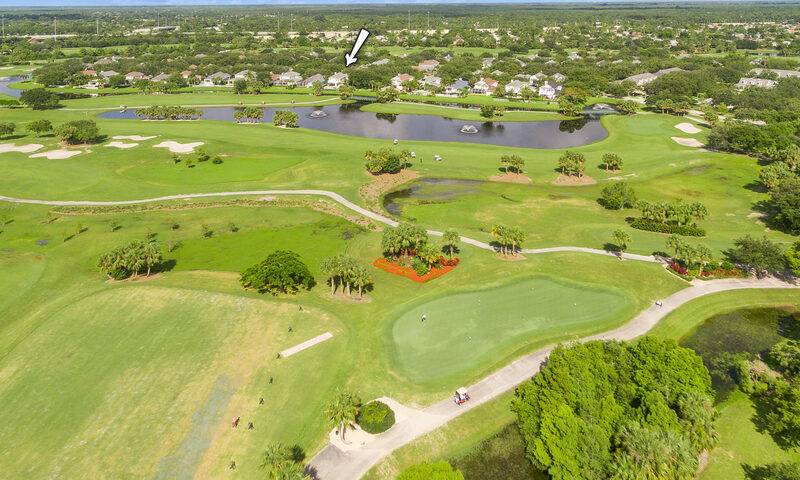 These Abacoa homes are located adjacent to the golf club so you will have fairway and water views. 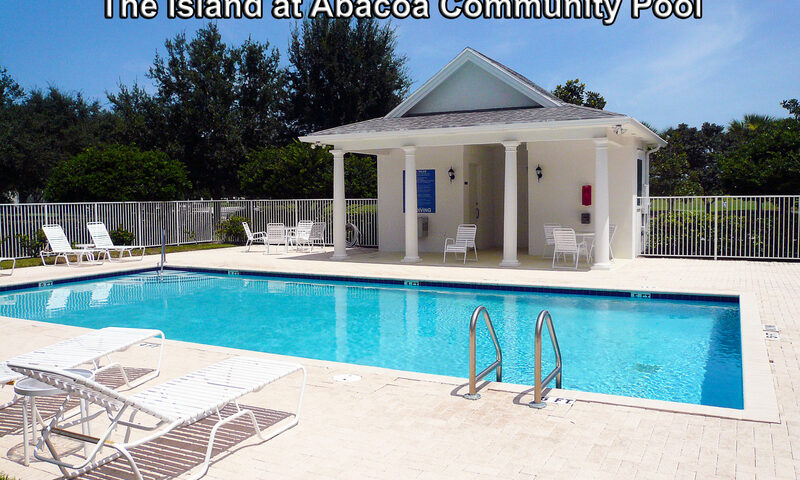 Some of the amenities of The Island at Abacoa include a clubhouse, playground for children and community pool. 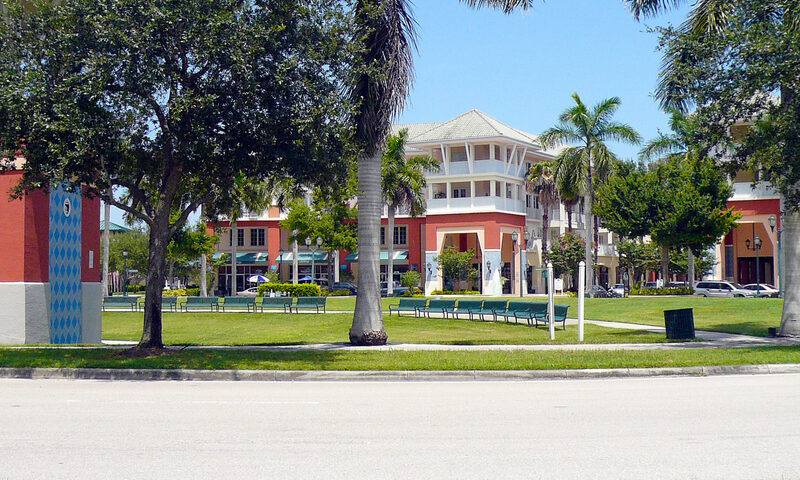 Jupiter’s delightful and expansive beaches are just 5 minutes to the east and the shopping and dining found in Palm Beach Gardens, as well as the other country clubs, are just 10 minutes to the south. 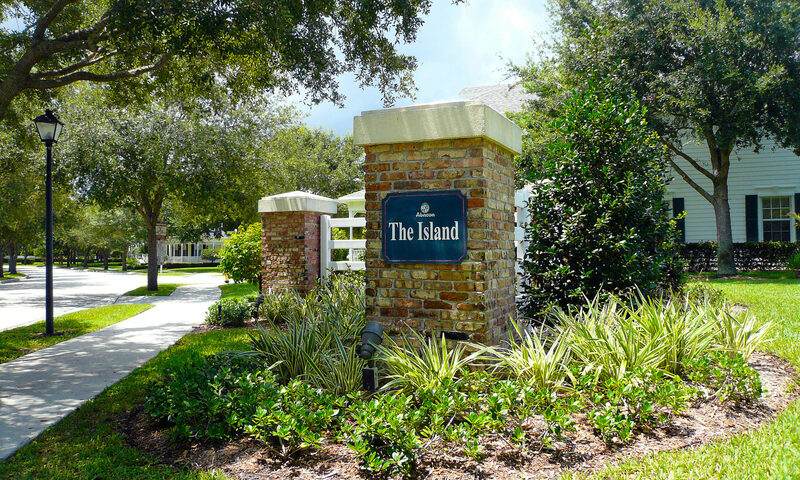 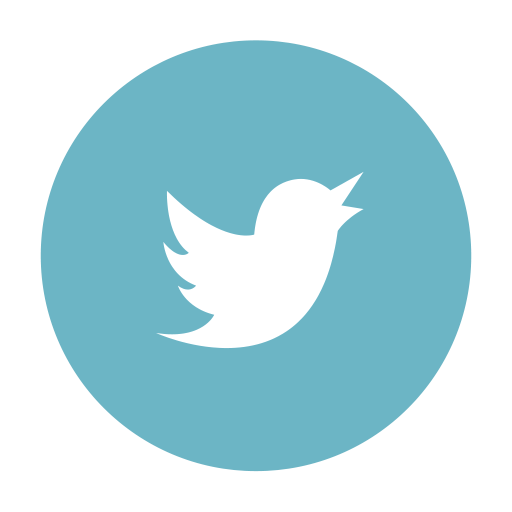 I am interested in learning more about The Island at Abacoa homes.